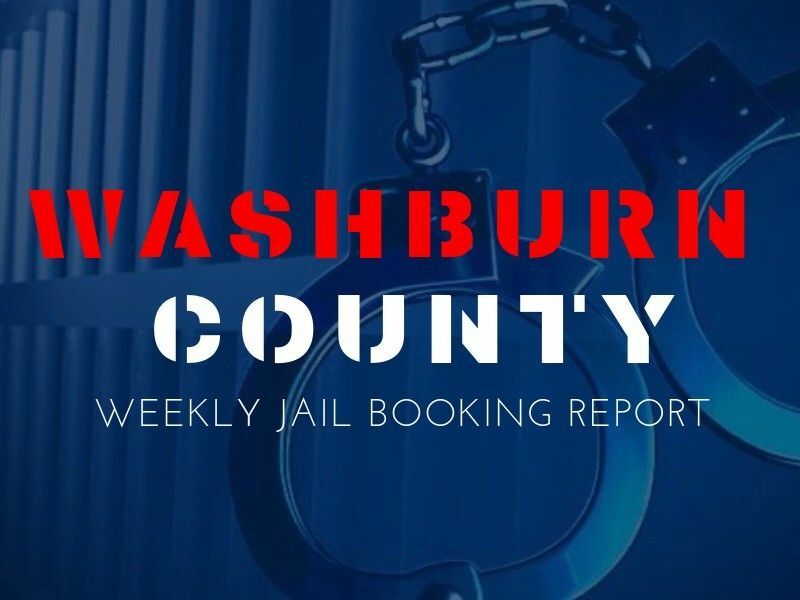 This week's booking report from the Washburn County Sheriff's Office. DrydenWire.com has been informed by the Washburn County Sheriff's Office the following people were recently booked at the Washburn County Jail. Note: The records that are available on this website are public information. Any indication of an arrest does not mean the individual identified has been convicted of a crime. All persons arrested are innocent until proven guilty in a court of law. To view: click below to view/read the weekly jail bookings report (PDF). Depending on your device and your browser you are using, you may be prompted to download the document.